Scott has been trying to tell y'all, he would never do anything to hurt his relationship with Kylie Jenner. 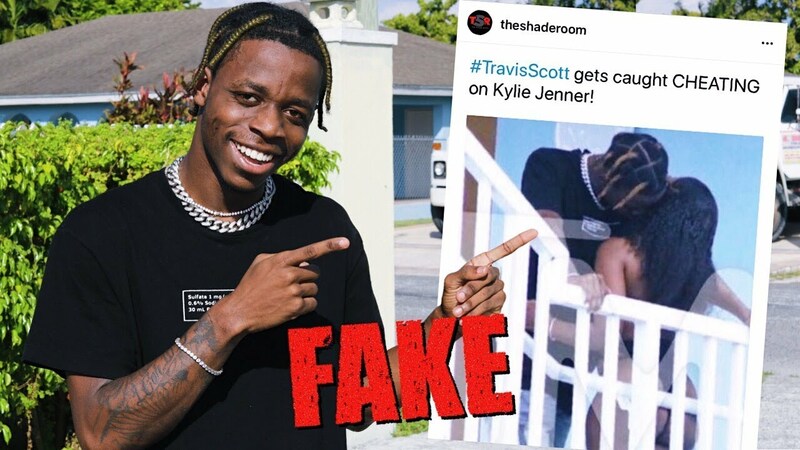 "Sh*t cap a**** f**kkkk TMZ ain't post this sh*t," Scott replied in the comments. "TMZ ain't post this sh*t. Trolls working hard today. I don't be on balcony wit no thots. That sh*t lame. Try again u trollsssss. Me and my wife sturdy. Back to celebrating !!!"